A top floor apartment with a spacious roof garden which has spectacular views of the hills of La Californie and South to the Mediterranean sea. 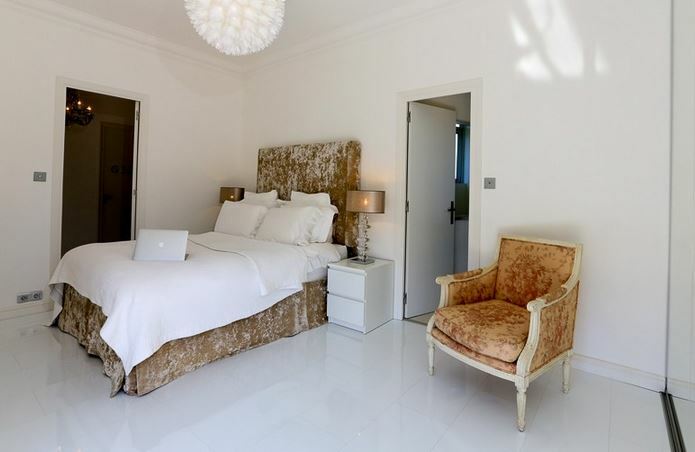 This apartment offers elegant surroundings for entertainment and relaxation. It has plenty of natural light and high ceilings, with a white theme and the emphasis on light in this unique Penthouse.